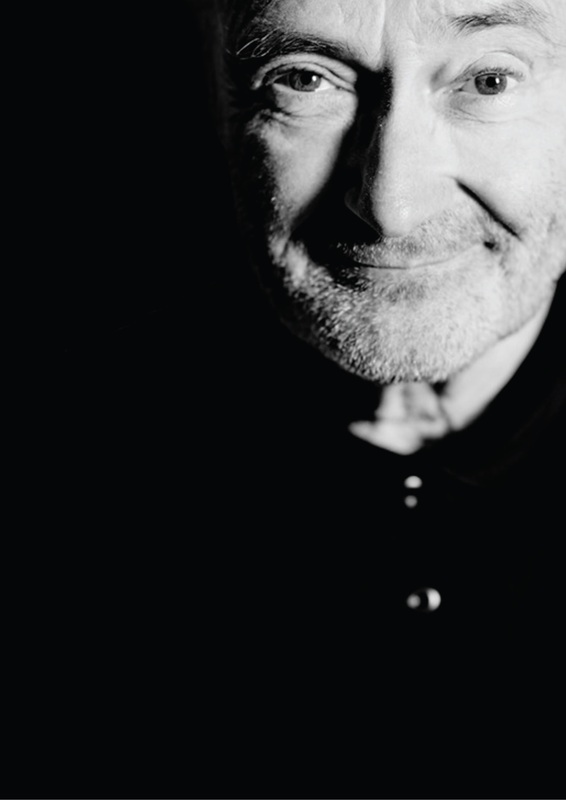 Global music legend Phil Collins is set to make his long-anticipated return to New Zealand with his Not Dead Yet: Live! 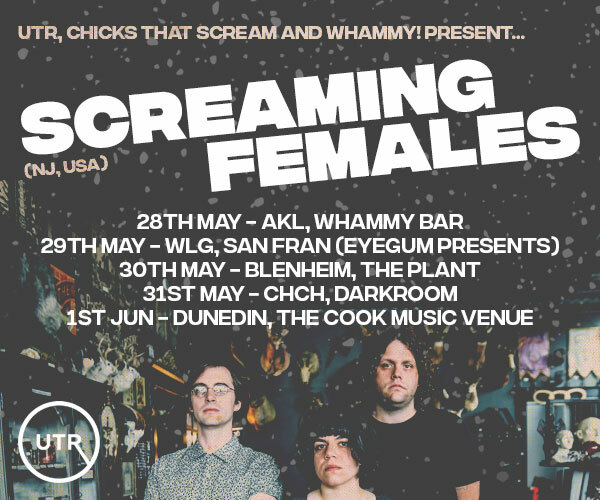 tour, presented by TEG Dainty. 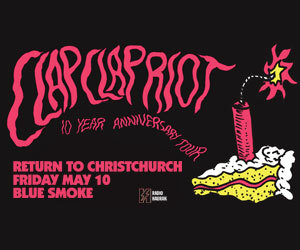 The 2-date tour kicks off in Christchurch on Monday 4 February at Christchurch Stadium (formerly known as AMI Stadium), followed by Napier’s Mission Estate Winery on Waitangi Day, Wednesday 6 February. ‘’I was privileged to be at the opening show of this tour at the Royal Albert Hall in London. What an inspiring and amazing concert. 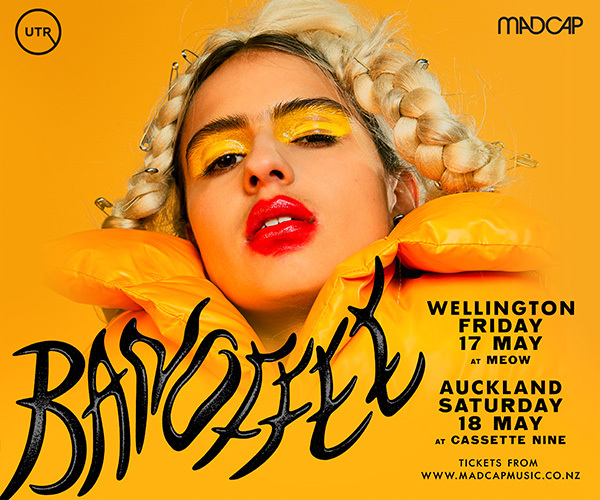 New Zealand fans, standby for something super special. I am thrilled to be working with Phil and his team again‘’ says Paul Dainty. Starting out as a drummer-turned-reluctant-frontman in the 1970s, Phil Collins took Genesis from beloved rock group to one of the biggest bands in the world. He made his smashing global solo debut with 1981’s Face Value and the album’s hit single In The Air Tonight, both of which topped the charts around the world and went multi-platinum in Australia. He followed this with multiple chart-topping hits and 7 Top 10 Australian singles including You Can’t Hurry Love, Against All Odds (Take A Look At Me Now), One More Night, A Groovy Kind Of Love.